Treatment: None (No Enhancement) Brand: RAVENSTEIN GEM CO. 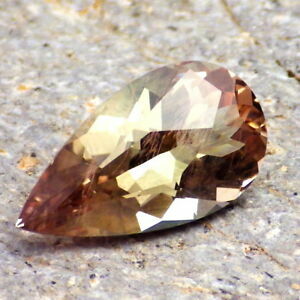 US $1.00 postage for each additional eligible item you buy from ravenstein-investment-gems. PAYPAL / We offer 14 day full merchandise refund, credit guarantee. No refunds or replacements after the initial 14 day trial period. Thank you for your understanding and cooperation.